ISO 27001 is an international standard with global recognition that gives organisations a clear framework to follow for their Information Security Management System (ISMS), it is also a business enabler. Infomentum is very proud to achieve the internationally recognised certification of ISO 27001 in February for the second consecutive year. The certification has confirmed our compliance to the standard with no non-conformities identified. 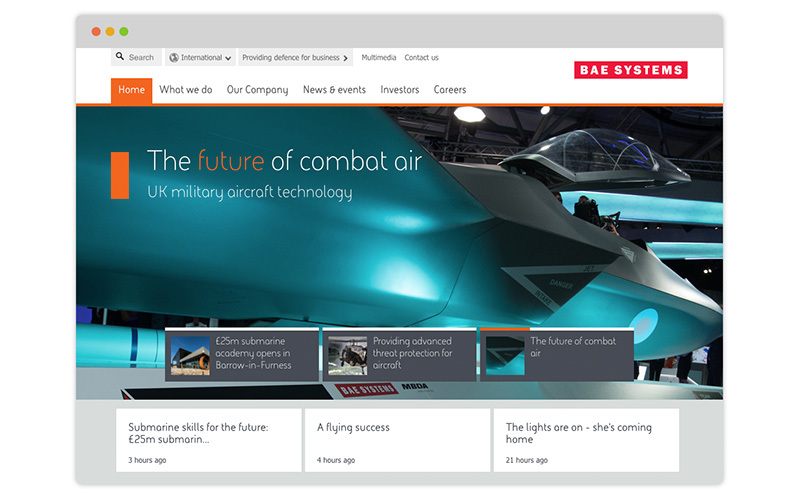 BAE Systems completes 2018 with flying colours! December. The time of year when people stop consuming the budget and start consuming traditional Christmas cakes. However, December is also the time of year to look back and reflect on the previous 11 months. Public sector customers will now be able to purchase a range of services from digital transformation consultancy Infomentum on the UK government’s G-Cloud 10 framework. We received the news that our application was successful earlier this month, with services going live on the marketplace today. Test your Java prowess with Infomentum! Technical expert Infomentum has partnered with IT education organisation EDITx to host the UK’s first Java challenge, launching on April 9, 2018. 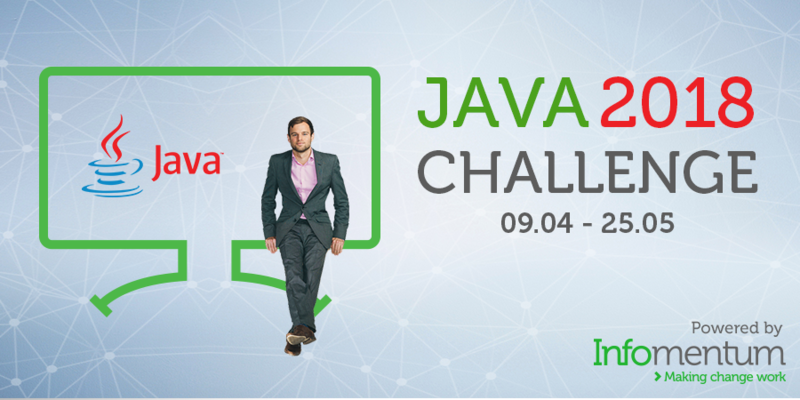 The challenge will invite Java students and professionals alike to enter an online competition that pushes them to the limits of their Java mastery. They’ll compete in separate leagues, alongside their peers, so that everyone gets a fair chance in competing to be crowned UK Java Champion. With a jury of Java experts creating the questions and overseeing the process, it will be a hot competition! We are celebrating a decade in business! 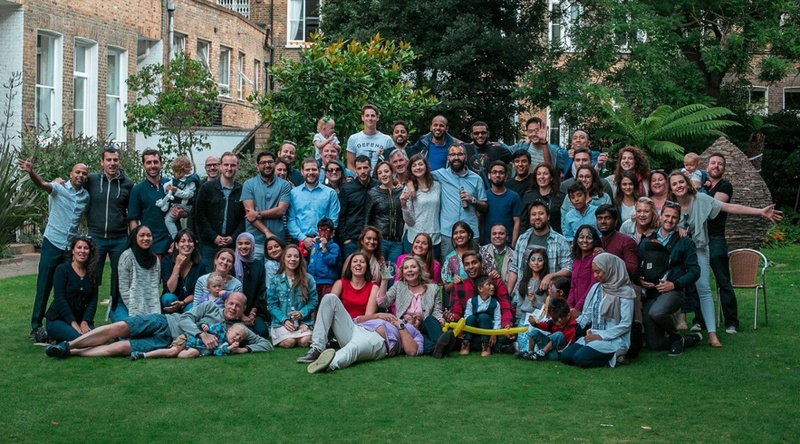 Infomentum has celebrated its 10th anniversary. Starting life as technology implementation experts in Oracle WebCenter portfolio, the business has experienced rapid growth over the years which has seen its capabilities expand. Now in its tenth year, we offer our customers a wide range of services; from digital acceleration consulting, to technology implementation in the areas of content and process, data and analytics and customer experience, to full managed services and hosting. The business now offers expertise in best-of-breed technologies from Oracle, Mulesoft, Amazon, Adobe and more. Infomentum are announcing a new partnership to help their customers to reach their Corporate Social Responsibility (CSR) objectives. The digital transformation consultancy are proud to collaborate with Transcendent Media Capital, a global company, which specialises in the development of International Social Ventures (ISVs) between corporations and non-governmental organisations (NGOs) to tackle global issues. Oracle has awarded Infomentum the Platform as a Service Partner of the Year award at the 2017 UK & Ireland Partner of the Year Awards. An Oracle Platinum Partner, Infomentum was presented with the awards at Wednesday’s prestigious ceremony at the Sheraton Grand Park Lane Hotel London. The award recognised Infomentum’s excellence in delivering transformational projects which implemented Platform as a Service products, allowing their customers to improve both the employee and the customer experience. 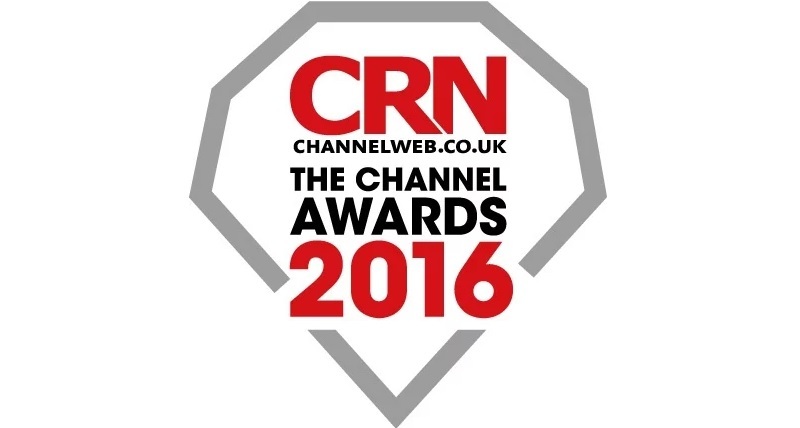 We are very excited to share the news that it is once again nominated for a coveted Oracle Specialized Partner award. The Platinum Partner is up for the PaaS Partner of the Year award. Oracle chose to nominate Infomentum for their successes in delivering integrated PaaS products, helping customers to digitally transform their businesses. 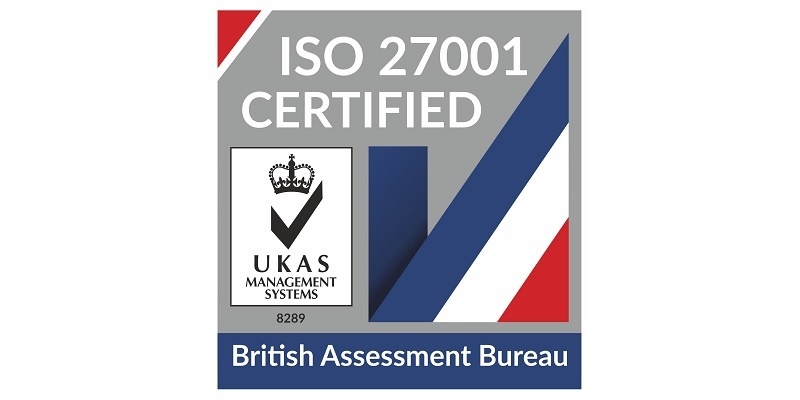 Infomentum is proud to announce it has achieved the internationally recognised certification of ISO 27001, establishing it as one of the leaders in its field. We decided to seek the ISO 27001 certification to validate our high standards of best practice in protecting assets. 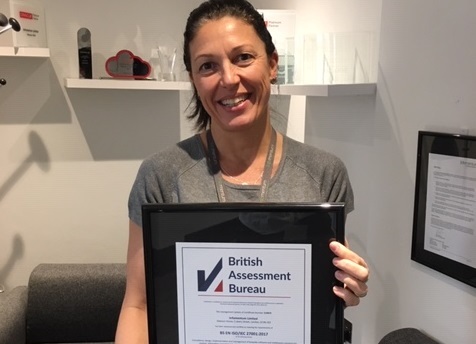 The independent assessment was conducted by the British Assessment Bureau, a leading certification body, and demonstrated our commitment to keeping data, staff and premises secure.